"Zessers, keep your receipts, show where you got it from, [show] your employment, put your trail of evidence together or make sure that you are not on that block demonstrating unlawful gains because a court of law will be asked to look at you very carefully." 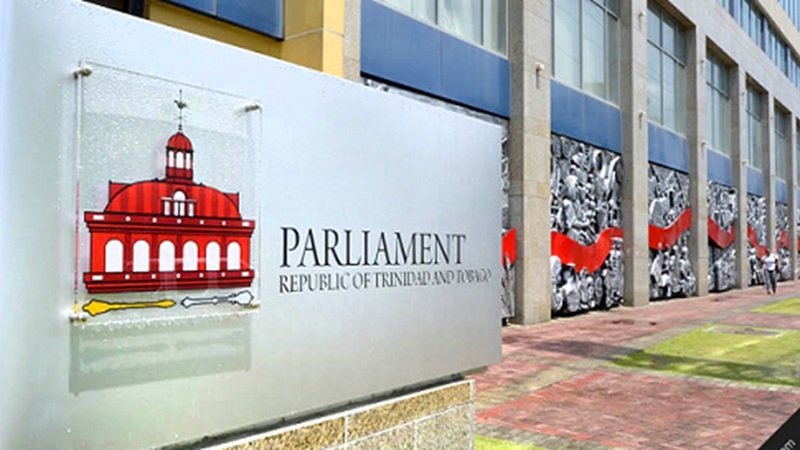 This was the warning issued to Zessers by Attorney General Faris Al-Rawi during the debate of the Unexplained Wealth Bill in the Senate on Monday evening. A 'Zesser' is street slang for someone that participates in illicit activities, has large sums of money, expensive jewellery and wears brand name clothing. 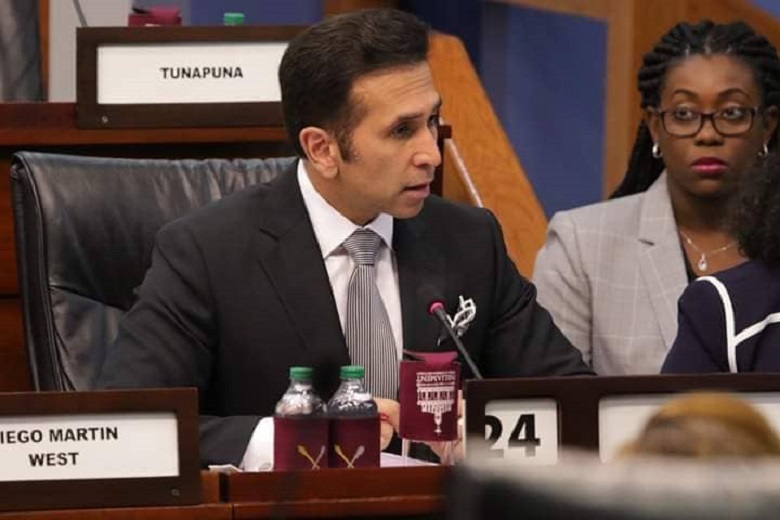 Al-Rawi targeted Zessers in reference to the Proceed of Crimes Act which does not list gang activity as an offence. He said this will be amended soon. "We are absolutely intent on taking, via due process, the fighting chance against long gold chains, cars that are worth significant value, against people who are generally seemingly unemployed and who have unexplained wealth, and in our country, where we can be celebrating a song called the 'Zesser' and glorifying a 'Zesser' man with a Glock and a Baretta and enticing young people to join gang activity because of the bling. We intend to take the bling away via the court considering if you can explain your wealth," the AG said. 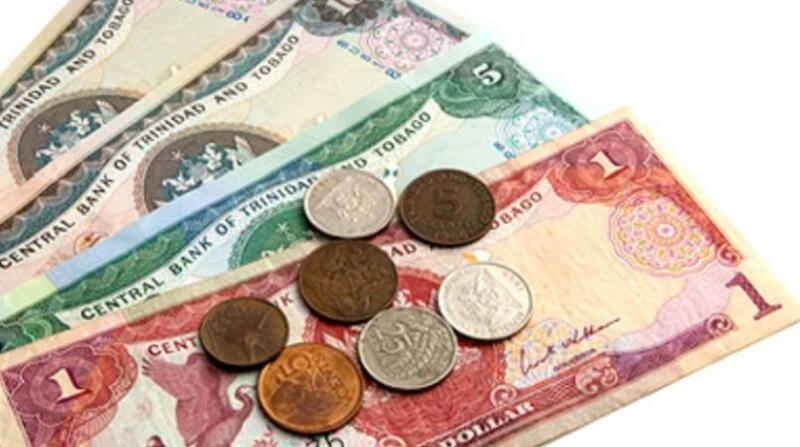 The term 'Zesser' was popularised by local singer, Trinidad Ghost, in his viral sensation which has close to a million views since it was uploaded to Youtube on March 6, 2019. Al-Rawi said the song glorifies gang activity through the ostentatious display of bling, guns, money and women. This is why he said the Unexplained Wealth Bill, which was passed unanimously in the House of Representatives last week, ought to move forward.